I'm heading up to Stone Barns today am excited to see what they've got going on over there these days. The last time I went was last June, so I'm long overdue for a visit. It's been storming this morning and while I very much welcome the cloud and overcast for photos, I do hope the rain stops. For now, I leave you with these pretty speckled eggs. 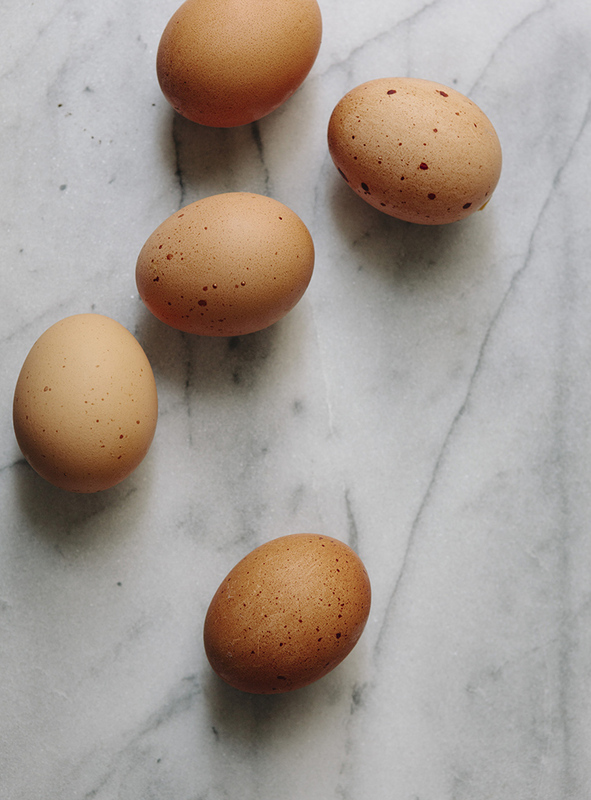 marble and speckled eggs are like the perfect aesthetic combination. also, marble! did you get some in your new place? once we dreamt that we were strangers.we wake up to find that we were dear to each other.This is a very good choice. Because it can let you know more than with.